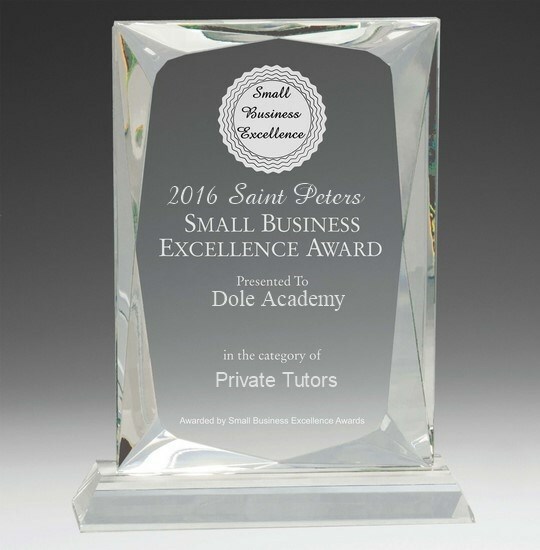 At Dole Academy, our goal is to assist learners in finding success in the classroom, whether traditional or homeschool. Through a one-to-one consultation and learner assessment, we begin by determining the learner's strengths and areas of need. The learner will then be matched with a certified teacher or experienced tutor who specializes in the needed subject(s). ​Talk to a specialist today!